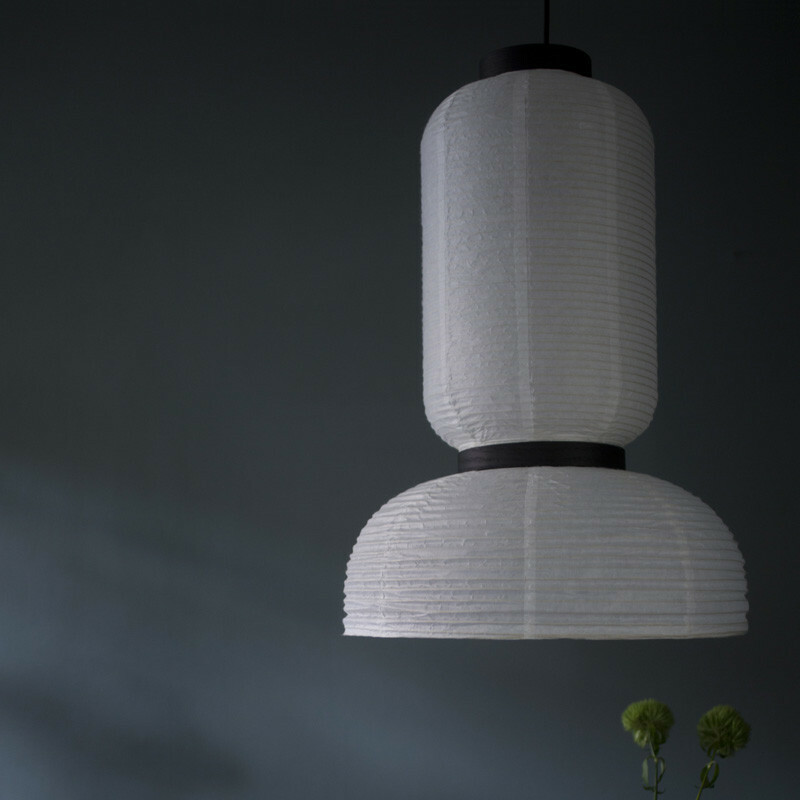 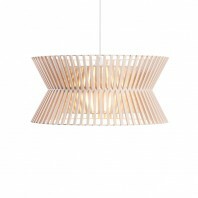 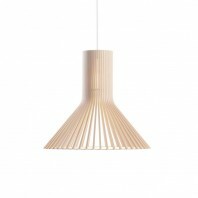 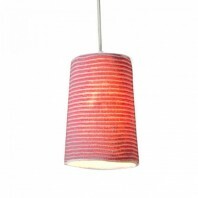 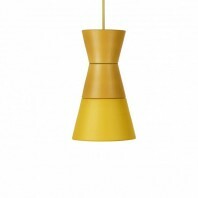 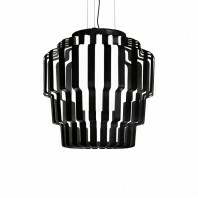 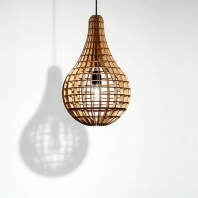 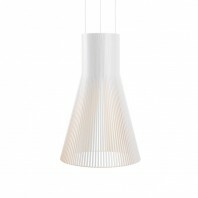 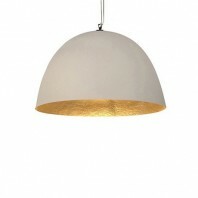 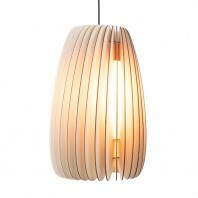 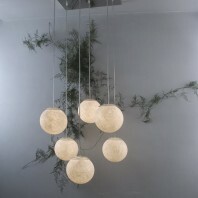 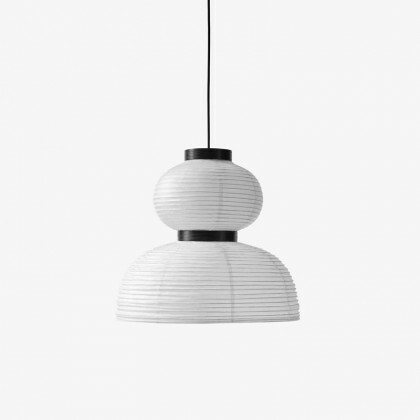 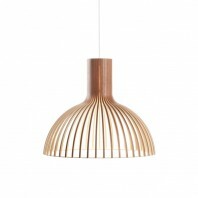 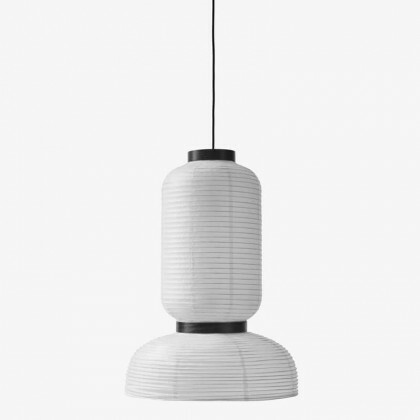 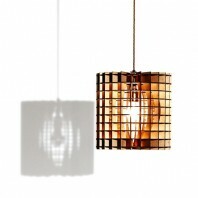 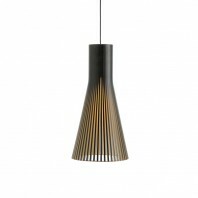 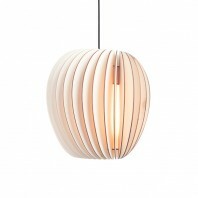 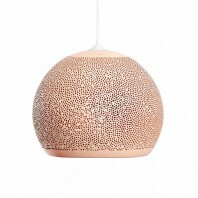 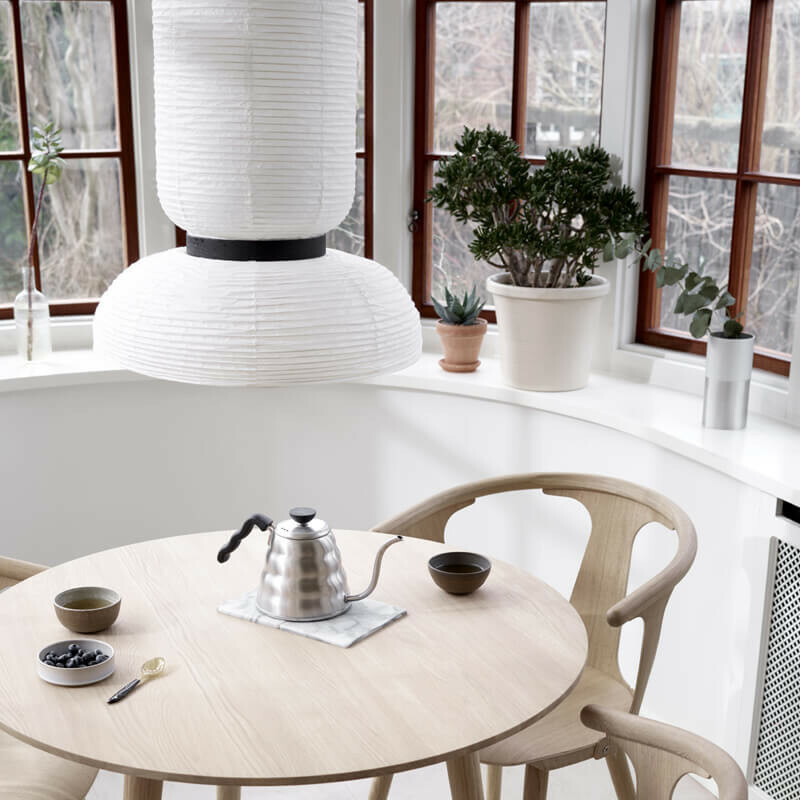 The Formakami has a cylindrical oak structure and its coating is made of fine rice paper. 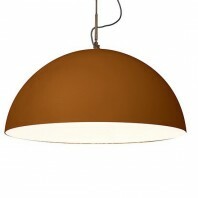 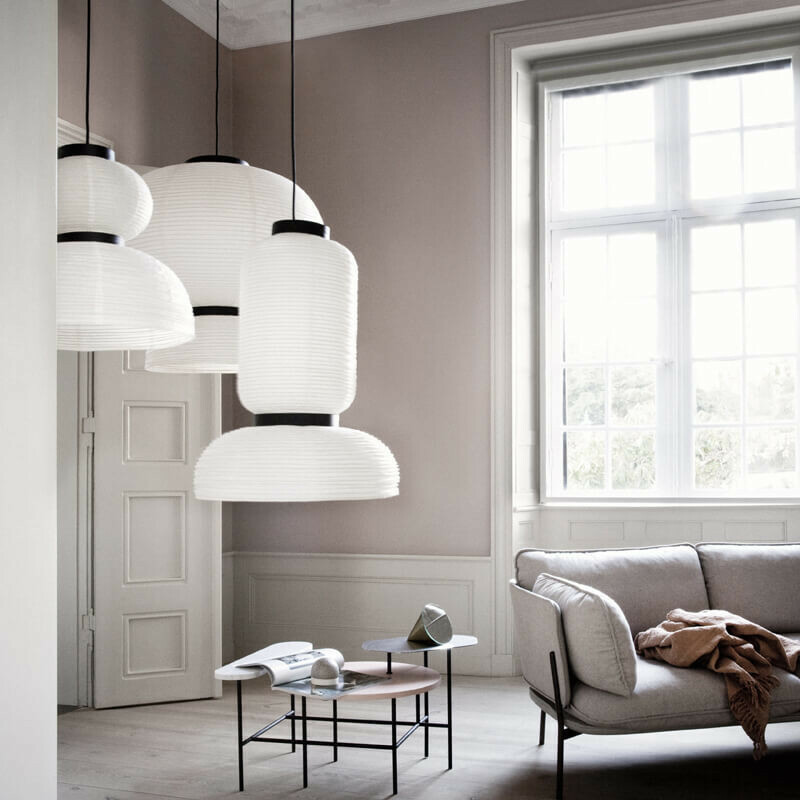 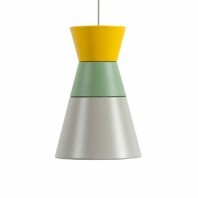 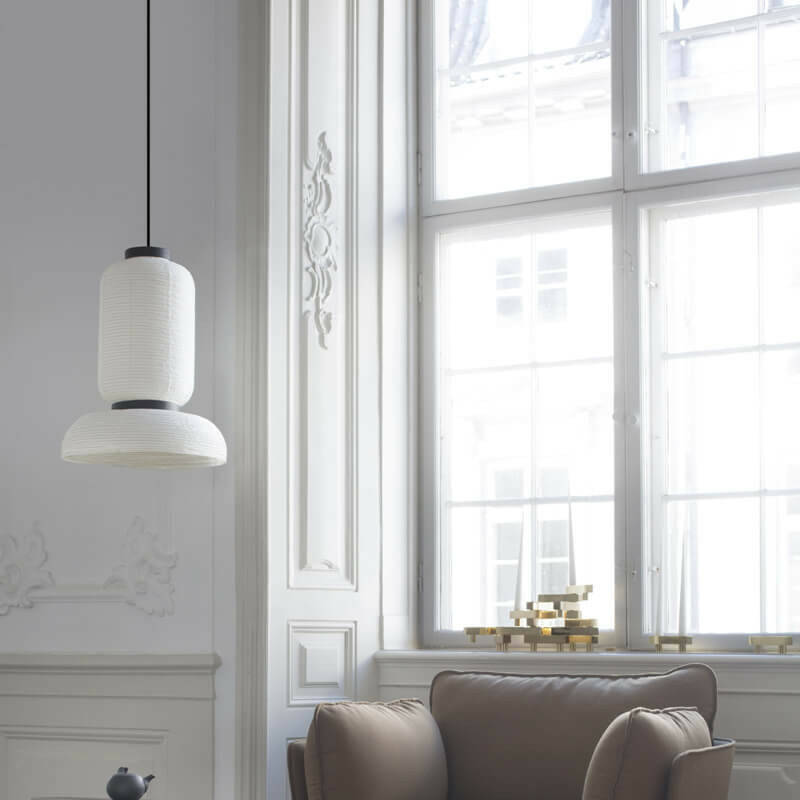 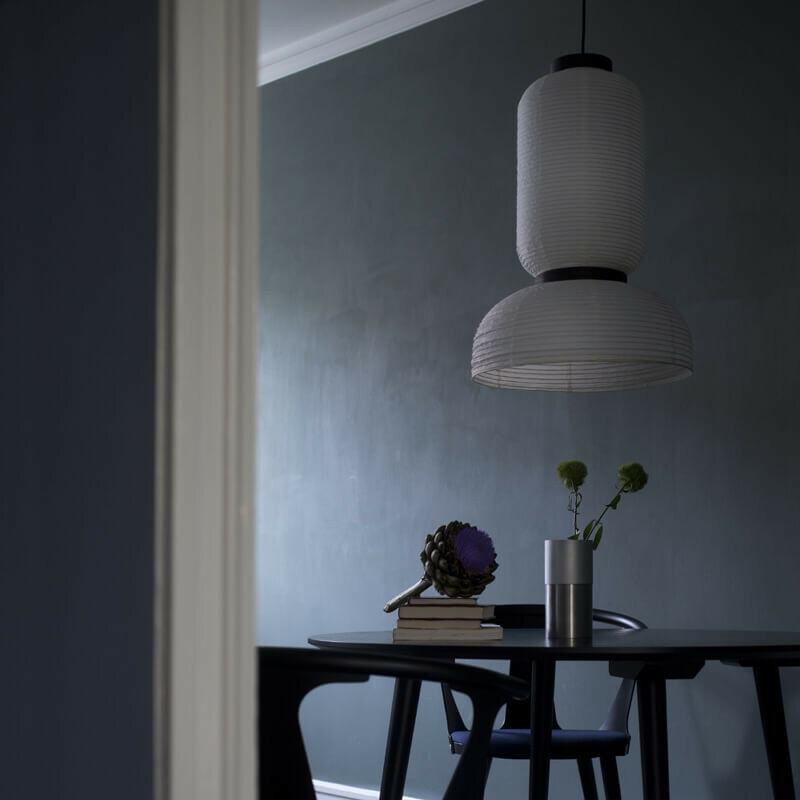 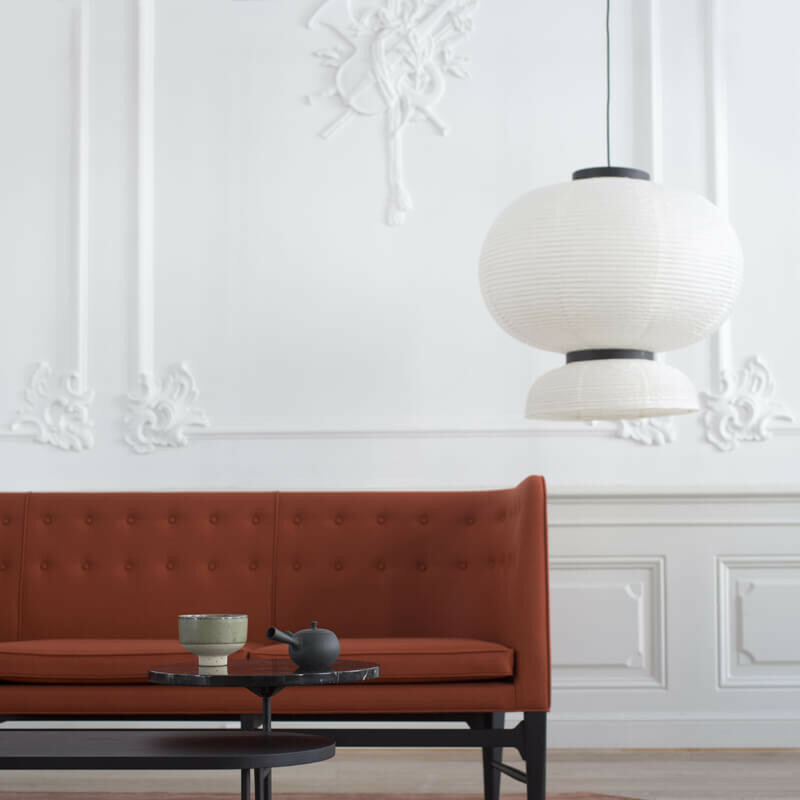 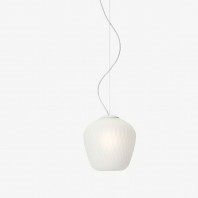 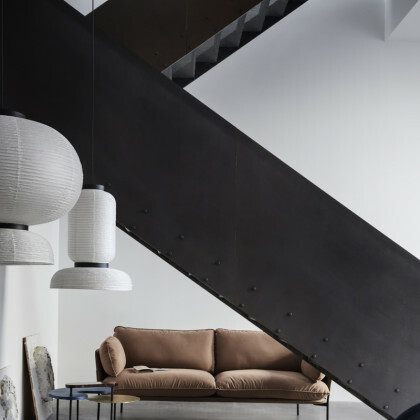 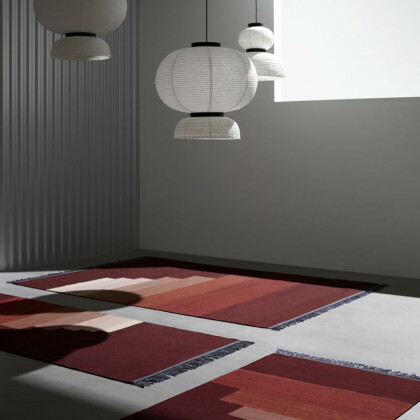 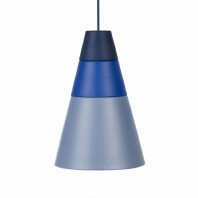 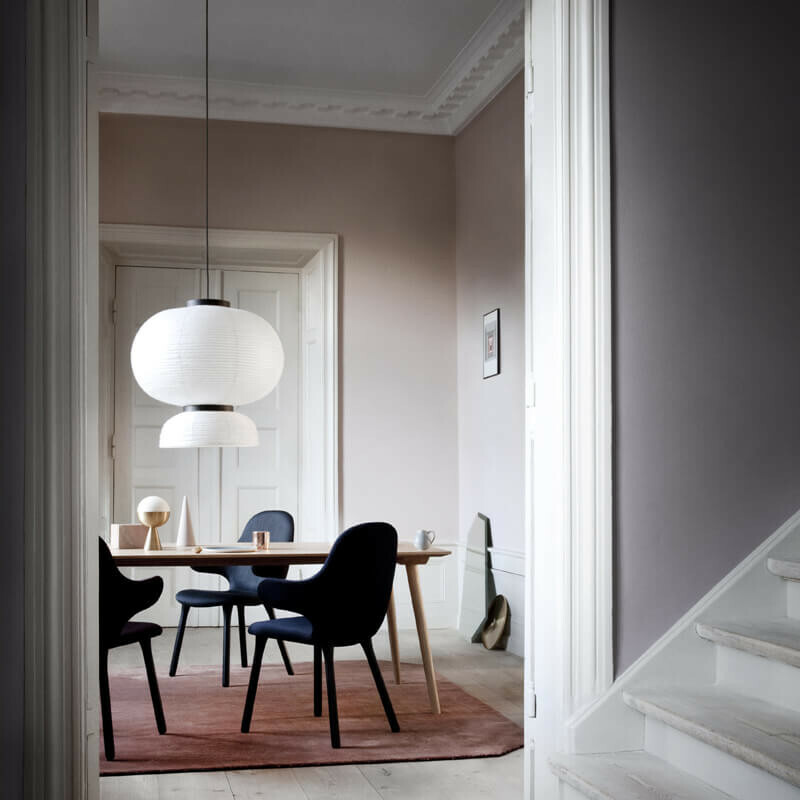 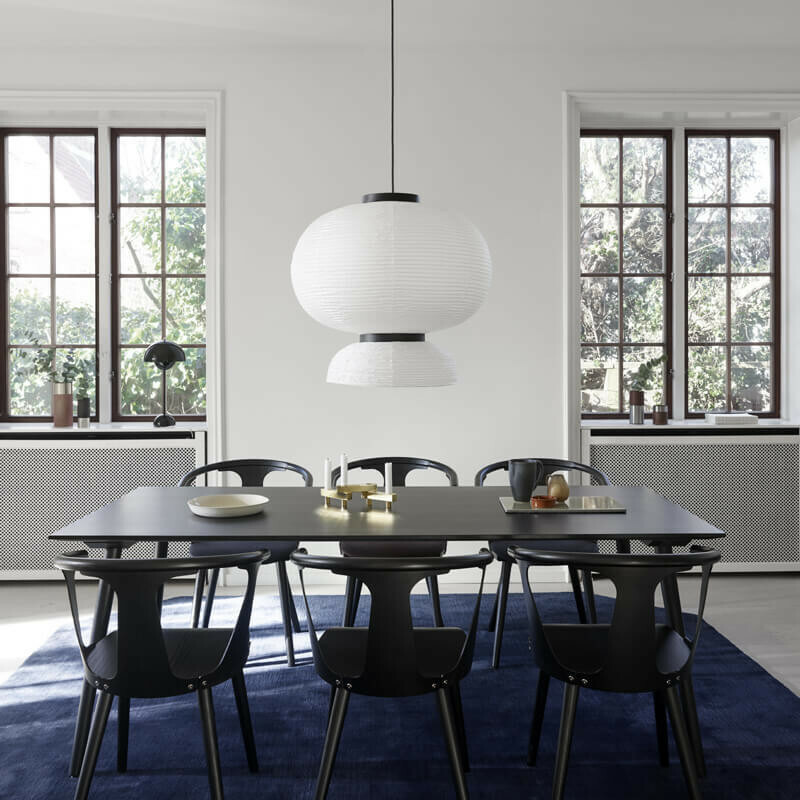 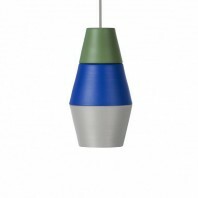 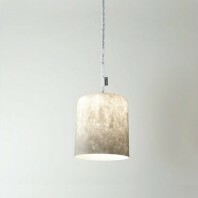 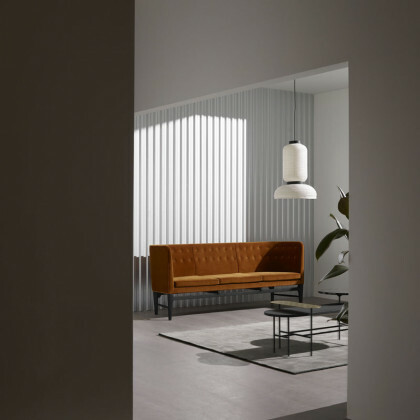 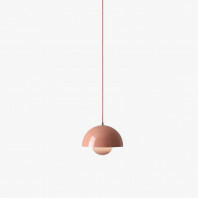 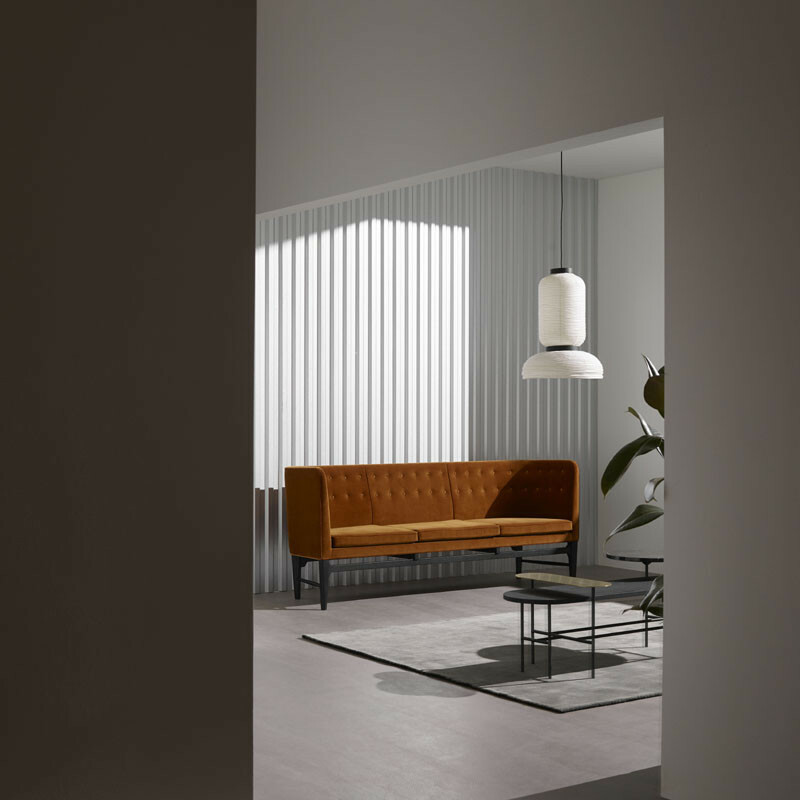 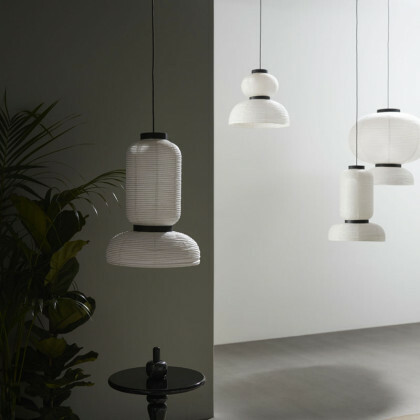 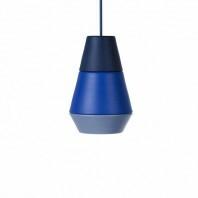 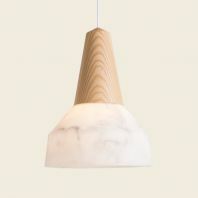 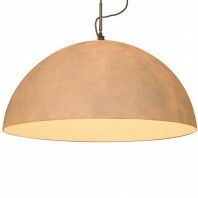 These materials make it a very lightweight luminaire that is easy to hang thanks to its adjustable cable. 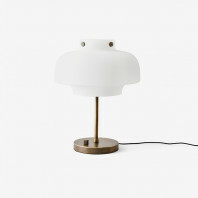 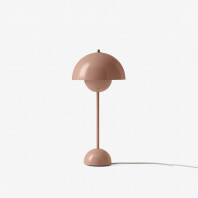 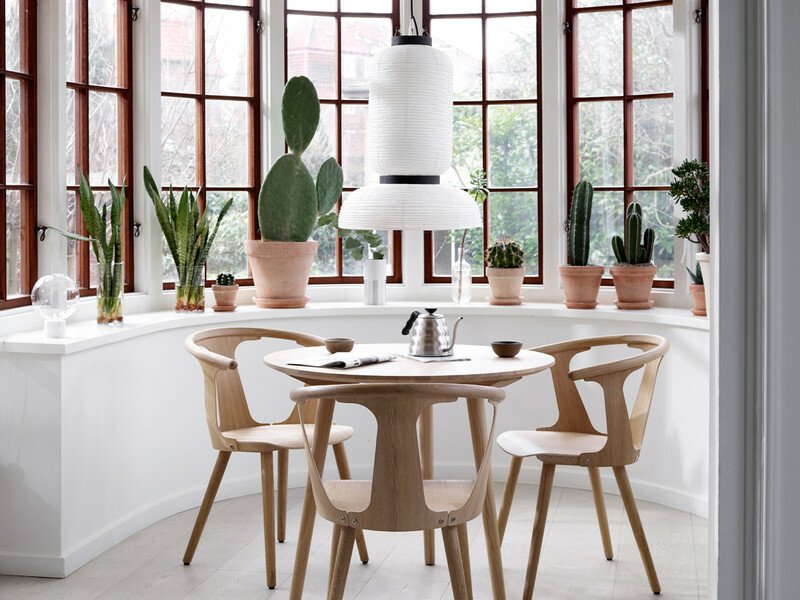 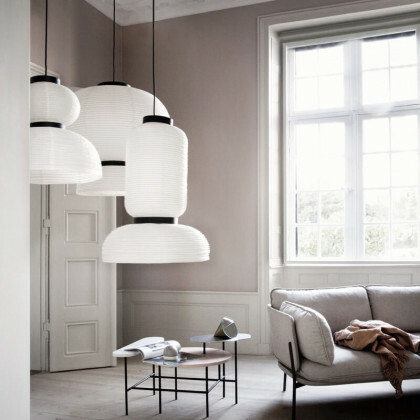 This lamp once lit sublimates your interior and when extinguished it is a majestic decorative object. 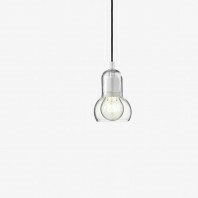 Provide this luminaire with two bulbs preferably E27 max. 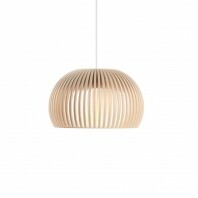 60W. 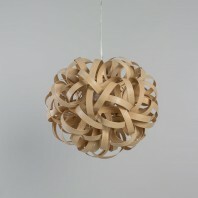 Jaime Hayón offers this model in 3 different handmade formats. 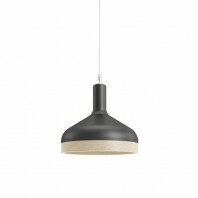 Material Ivory white paper, black stained oak. 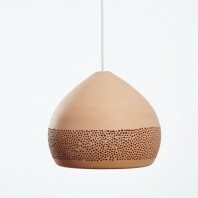 Remarks Production: Handmade rice paper pendant.